America loves Thanksgiving – the holiday that celebrates family traditions, togetherness and gratitude for the unparalleled bounty we enjoy. While the “First Thanksgiving” was a celebration of a successful harvest and survival, the abundance of the modern Thanksgiving is a testament to the work of today’s farmers and ranchers and advances in how they raise their animals. 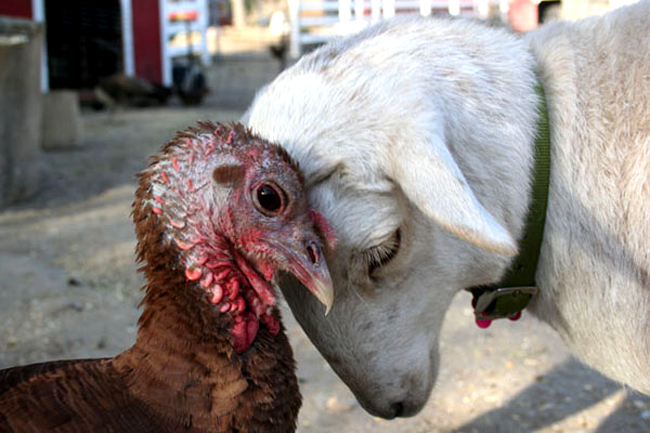 At the American Humane Association, we will be going to Capitol Hill today to brief Congress about and celebrate The Humane Table Thanksgiving.